This customer from Sevenoaks in Kent approached us looking for some bespoke plantation shutters for their bay window. The bay window was overlooking a busy street which made shutters the perfect solution for maintaining privacy. 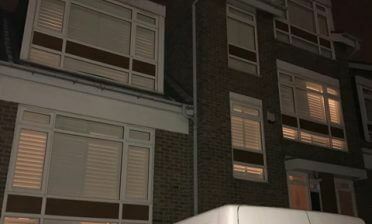 Our Cafe Style of shutters are perfect for this kind of job and also look stunning on bay windows. Cafe Style shutters only partly cover the window area, traditionally half way but we can also design them higher or lower to match the window style or your own personal preferences. By using this style of shutters you allow for privacy and adjustment on the bottom half, while allowing maximum light entry in through the shop. 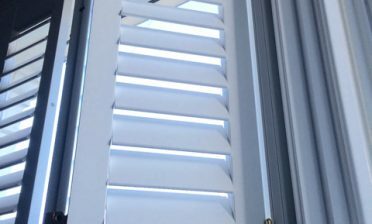 These shutters are sometimes used with curtains which can be pulled over the shutters and windows at night for maximum privacy. 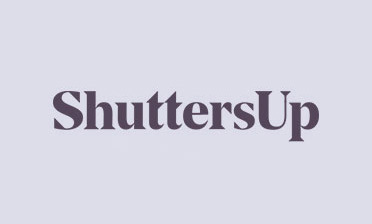 The design and installation of these shutters provided a stylish, easy to use shutter solution which solved the client’s privacy issues without completely taking up the whole of the windows. Combined with a hidden tilt rod system this created a minimalistic look which works fantastically with the room. 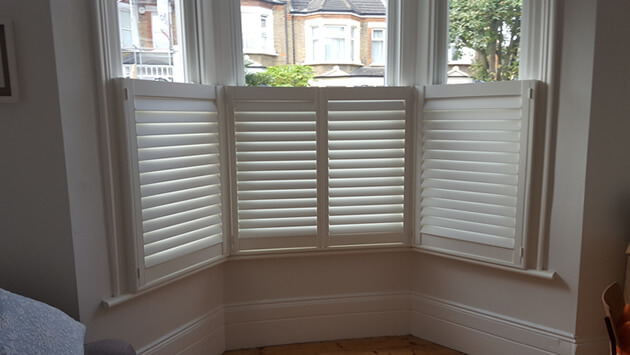 The shutters themselves were made from out Antigua Range with beaded styles, 64mm louvres and all finished in a silk white with matching white hinges to match the window framing.